Some of THL Mobile Phone User Manuals PDF above the page. THL (Technology, Happy, Life) is a mobile phone brand founded by Shenzhen Hongjiayuan Communication Technology Co., Ltd, a Chinese high-tech company specializing in smartphone production, sales and service. Implementing the marketing principle: "Direct sales bring real benefits to users", THL has created an innovative method of empirical marketing plus empirical services focused on direct sales in specialty stores along with direct online sales. It is this principle that allows THL to save customers from excessive costs and brings them real benefits. 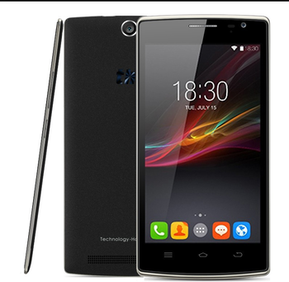 Adhering to its main business principle, the Chinese company THL focuses on the quality of its devices and services. As for product quality, THL has an automatic production line for smartphones and a thorough product quality control system. 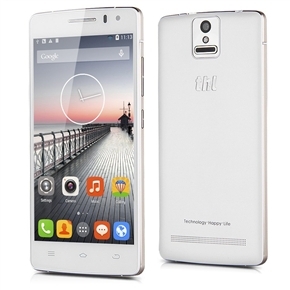 THL aims to create a first-class Chinese brand of mobile devices with first-class quality and low prices. 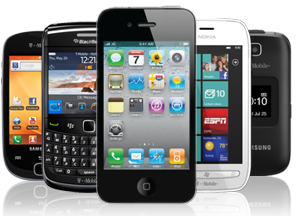 it has a goal - to become an affordable and popular brand that supplies the market well-known in almost every home Chinese smartphones with a good reputation. Read - MEIZU Smartphone Manuals PDF & History.